Shanti Patra Plastics Pvt. Ltd. is one of the pioneers in tape industry offering types of water-based acrylic emulsion self-adhesive BOPP tape for more than 20 years. 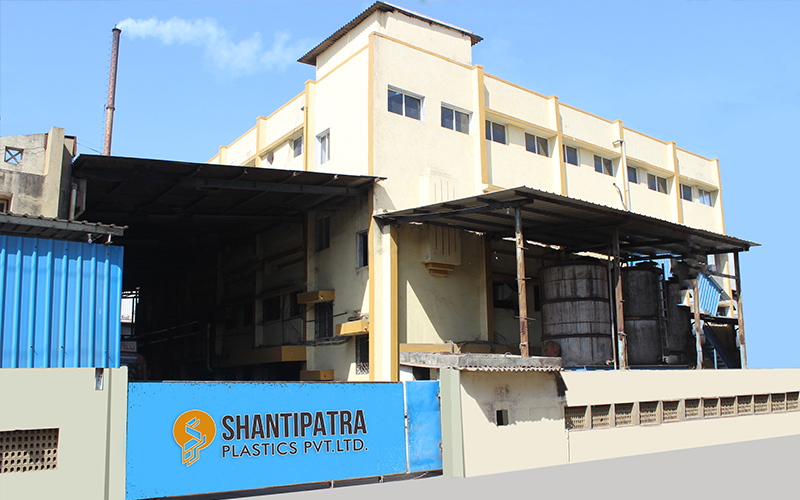 Established in the year 1997, Shanti Patra Plastics Pvt. Ltd. grew from the little shed with a single machine to 30,000 sq foot land with great faith and whole lot of dedication. Mr. Jitendra Desai and Mr. Darshan Desai , Managing Directors of Shanti Patra Plastics Pvt. Ltd., enjoy the reputation of being the game changer in the industry. Our Strength is a genuine guaranteed material with timely supply. The company is situated at Daman. Siddhi packaging is our other partnership unit. We are in this field since 1992 and have three units now. 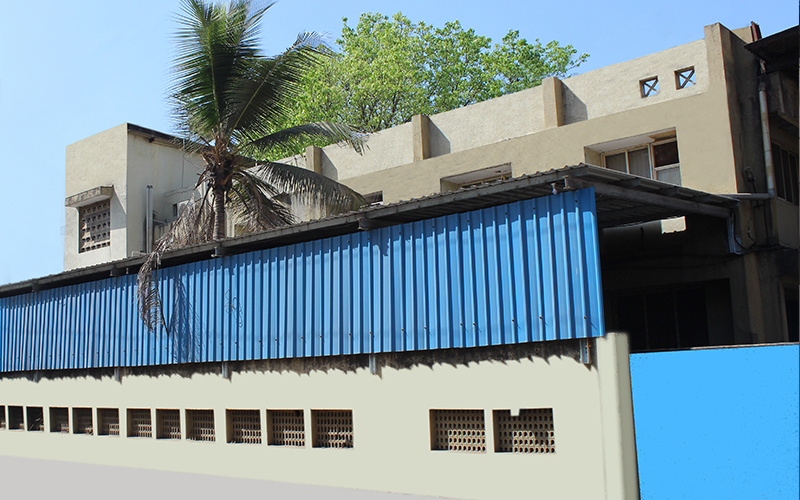 The 1st unit is at Vapi, 2nd at Silvassa and the 3rd one at Daman established in 1998. We manufacture manual, semi-automatic & fully automatic Box Strapping Rolls. We have well-experienced staff with a testing laboratory which is capable of manufacturing guaranteed material with huge production capability. We are having total 5 lines and 6th line imported and latest technology machine to manufacture fully auto strap. Our capacity is more than 200 ton per month which will be 300 tons within two months time. A world-class Hi-tech plant is installed to manufacturer the strapping rolls.